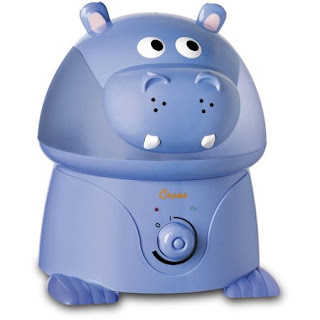 Walmart has the Crane Ultrasonic Cool Mist Hippo Humidifier on sale for $27.72, down from $49.99. 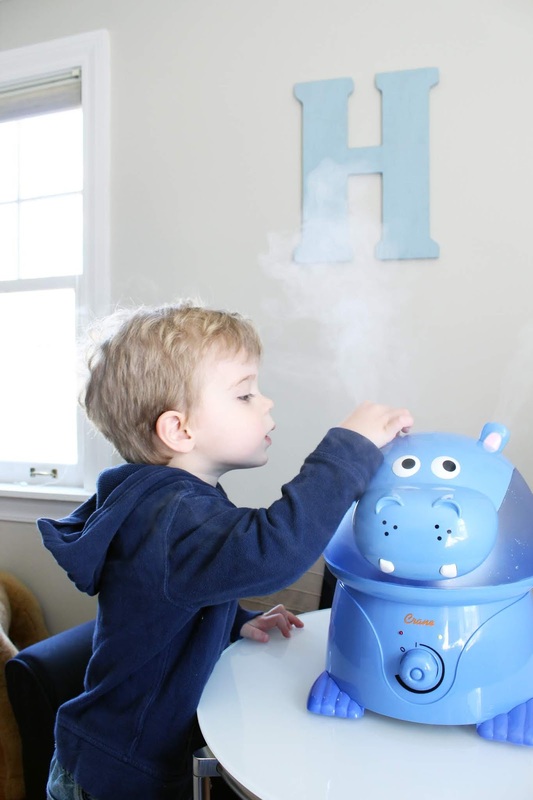 Get relief from cold and flu symptoms and bring wellness to your entire family with a Crane adorable humidifier. Featuring award-winning child-friendly animal designs and top-rated performance, Crane’s adorable ultrasonic cool mist humidifiers provide up to 24 hours of soothing moisture to help relieve dryness and congestion, helping you and your family to breathe easy and sleep through the night peacefully.